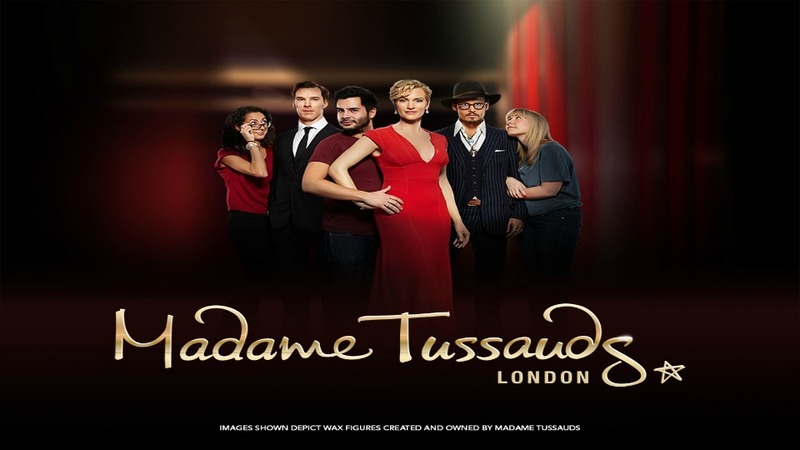 Established by the wax sculptor Marie Tussaud in the early 19th century, the wax model museum has evolved into one of London's most visited venues, featuring a diverse range of attractions. Meet the royals that have shaped the nation over the centuries, from Henry the VIII to today's reigning monarch, Queen Elizabeth II. Mingle with the stars on the red carpet and snap a selfie with your favourite celebrities. Step onto the set of your favourite movies and strike a pose with the leading stars, from the Terminator to Shrek, after which you'll enter the immersive film experience of Marvel Super Heroes 4D. Hop into one of London's iconic black cabs and take a journey through London's fascinating history, from the Elizabethan era of Shakespeare to present day. Discover the craft of wax figurine sculpting in the Behind the Scenes exhibit, where the finer details of this art form will be revealed. Don't forget to pay a visit to the attraction's longest running and most chilling exhibit, the Chamber of Horrors, which features wax figures sculpted from the death masks of prisoners executed during the French Revolution. 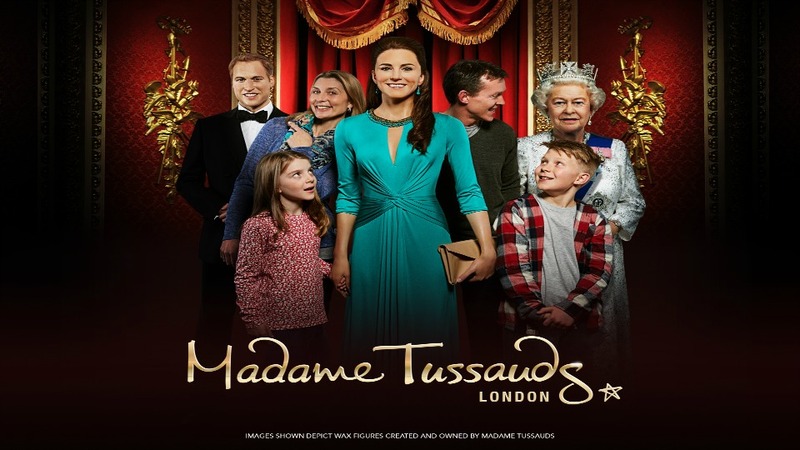 From the historically inclined to young movie fans, a trip to Madame Tussuad's is a fun day out with something for everyone to enjoy. You may stay as long as you like during opening hours. We recommend allowing for at least two hours to get the most out of this experience. By Bus: Bus lines 13, 18, 27, 30, 74, 82, 113, 139, 189, 205, 274 and 453 stop just outside. By the London Underground: The nearest station is Baker Street, and from here it's just a couple of minutes walk. Once booked, tickets will not be refunded.